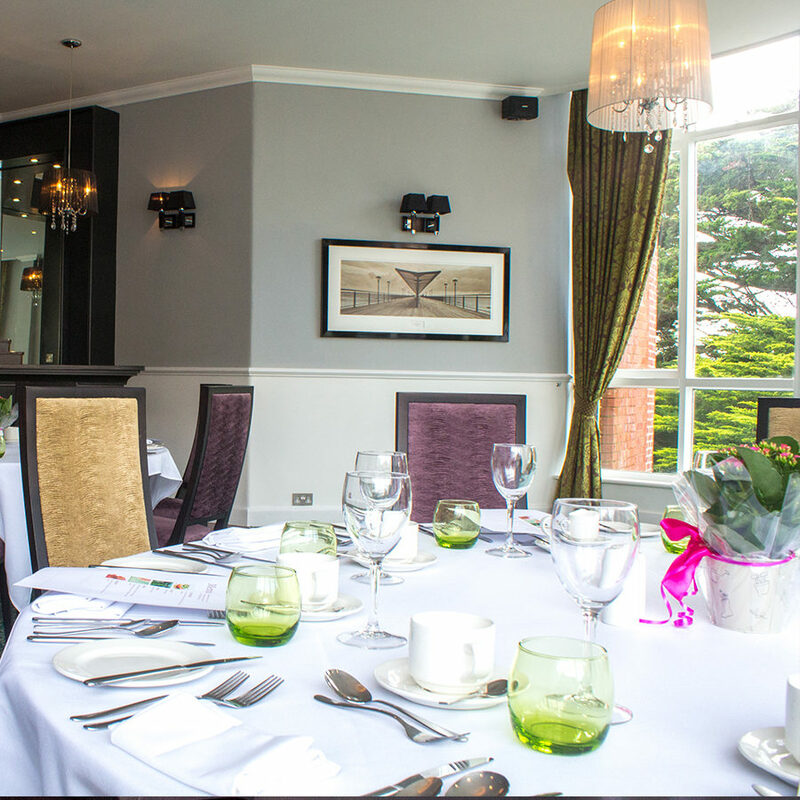 The Chine Hotel is recognised for its traditional grandeur and glamorous history – making it a most splendid location for your party. 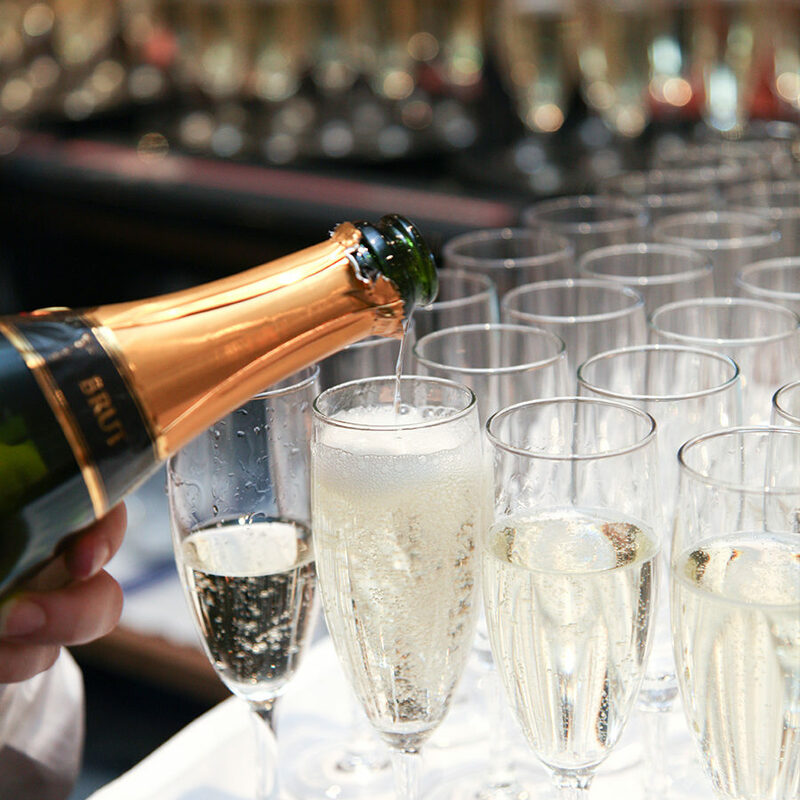 Choose from an intimate private room to a spacious suite with private bar and dance floor. Both suites have stunning garden views and all are decorated with stylish interiors. Combine this with a mouth-watering cuisine and an extensive wine and cocktail list. 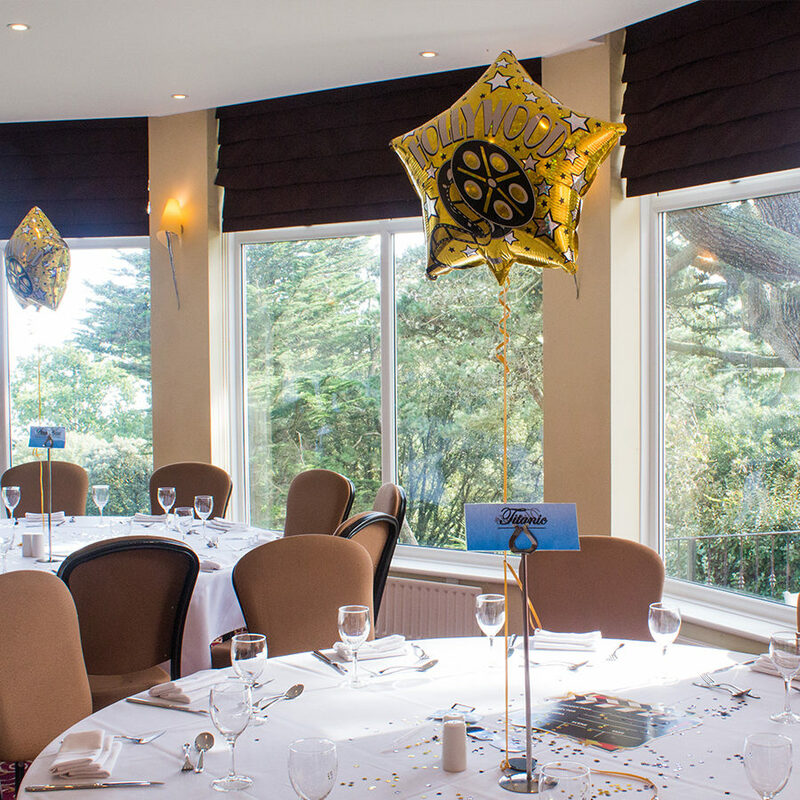 Whether your party is large or small, there is party room that’s perfectly suited to your event. 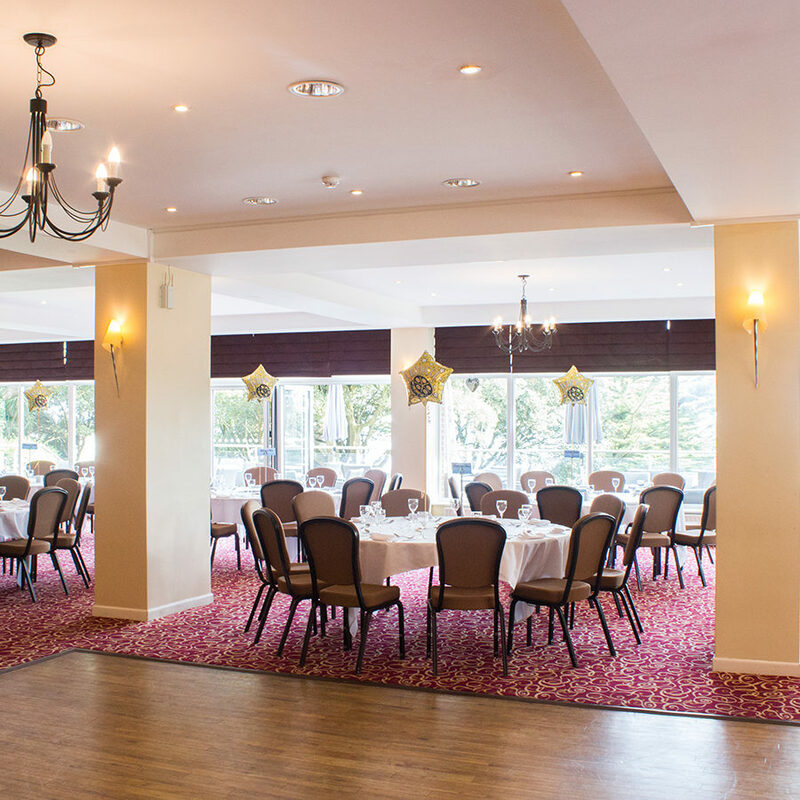 To discuss some parties options, please call 01202 609128 or email sales@fjbhotels.co.uk. The room captures the Victorian essence of the Chine Hotel and subtly highlights its magical theatrical past with priceless black and white thespian images adorning the walls. 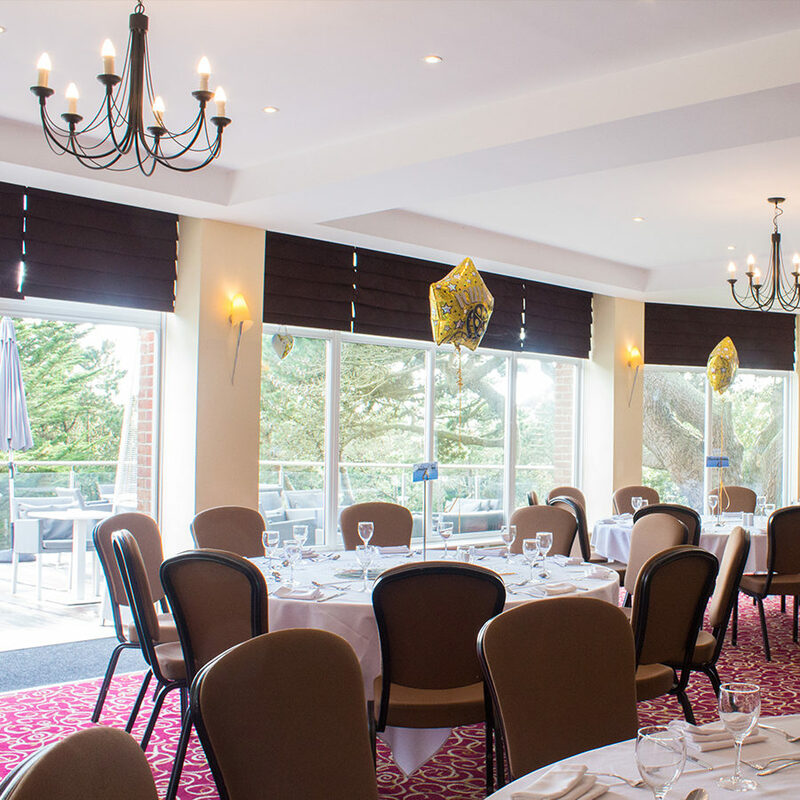 Partying in this suite also allow access to a private terrace area over the beautifully manicured gardens – a wonderful location for a family reunion, birthday celebration or BBQ party. 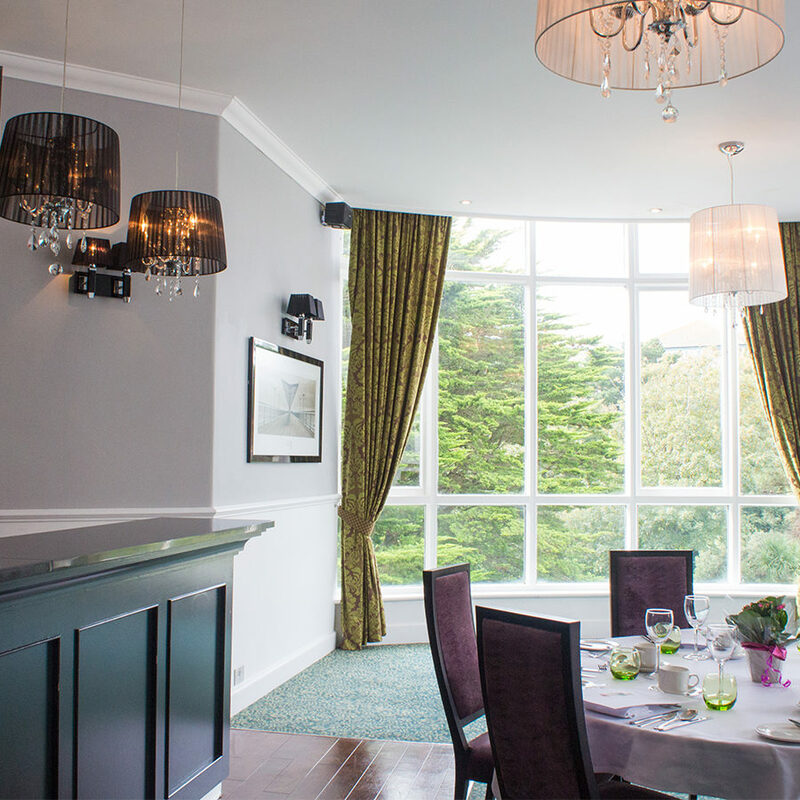 An elegant private room offering garden and outside swimming pool views, with cleverly designed large bay windows making this particular room very bright and light for any kind of function. 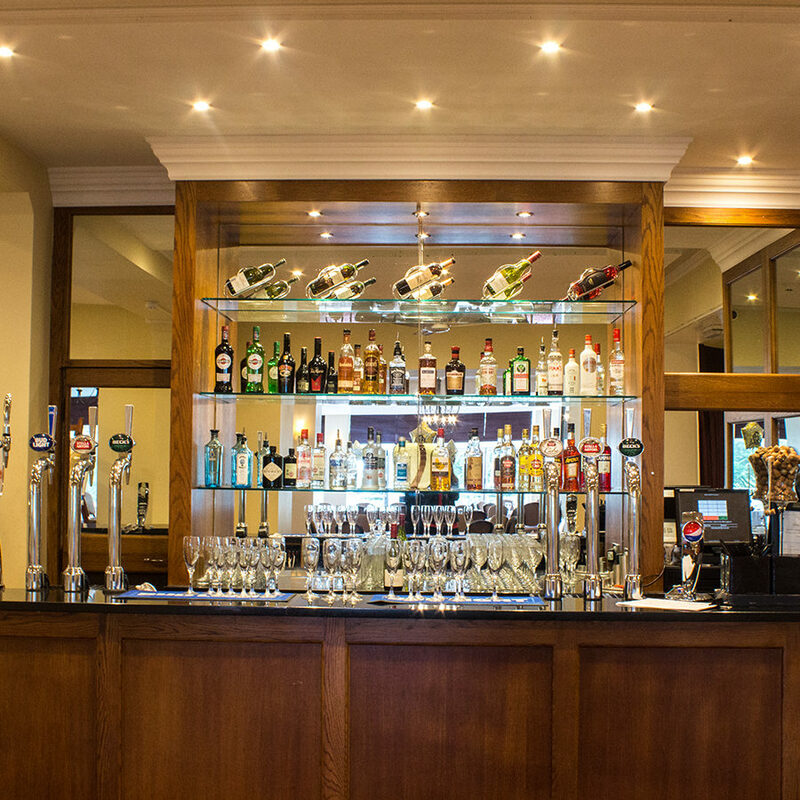 The room is situated on the ground floor of the main hotel, with the main Gallery Bar only a few steps from the entrance of the room, making it the most convenient private room. 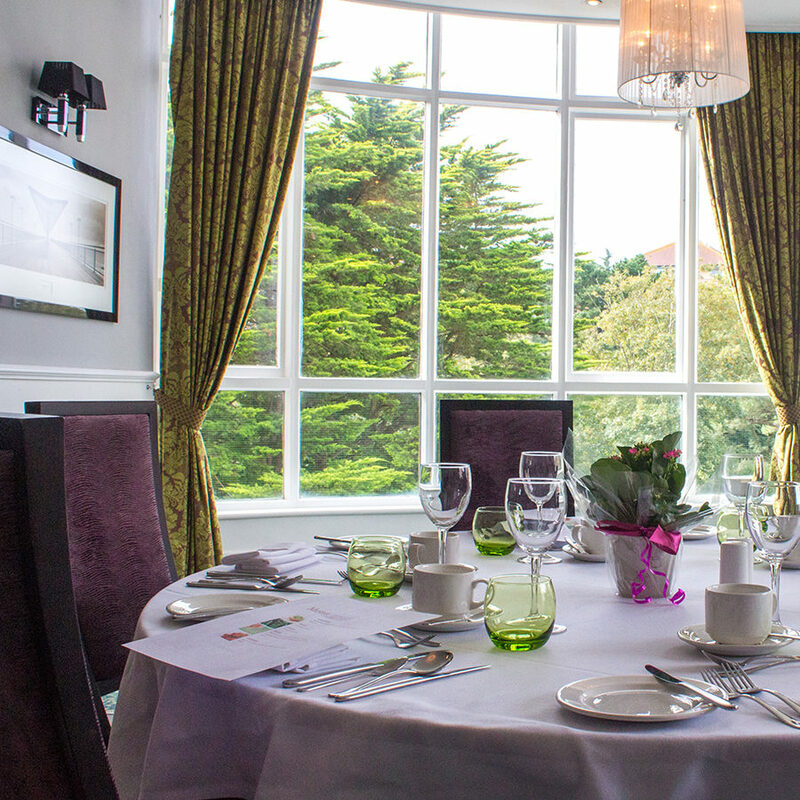 An ideal location for a drinks reception, christening, afternoon tea, private dining, baby shower or wake. Thank you on behalf of Faith For Duty and our guests for a really wonderful festival weekend. All feedback has been favourable, and we will certainly consider The Chine for next year. Thank you and all the staff at The Chine for making our family celebration so enjoyable. We had a lovely time on Friday evening and Magdelena and her staff looked after us very well in the Garden Room. 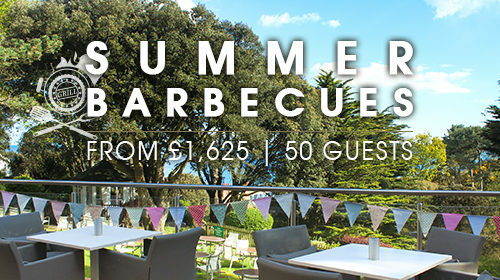 Join us in our beautiful landscaped gardens and terrace for delicious relaxed barbeque feasts.